The Kubota BX1870-BX2670 Series Seat Suspension Kits feature our premium KM 136 Uni Pro Seat & Suspension with air or mechanical suspension. Use as a replacement seat in your Kubota® BX1870, BX2370 or BX2670 Series compact tractor for comfort that never quits. The KM 136 is designed to significantly reduce vibration and can offer every operator the ultimate level individual comfort. 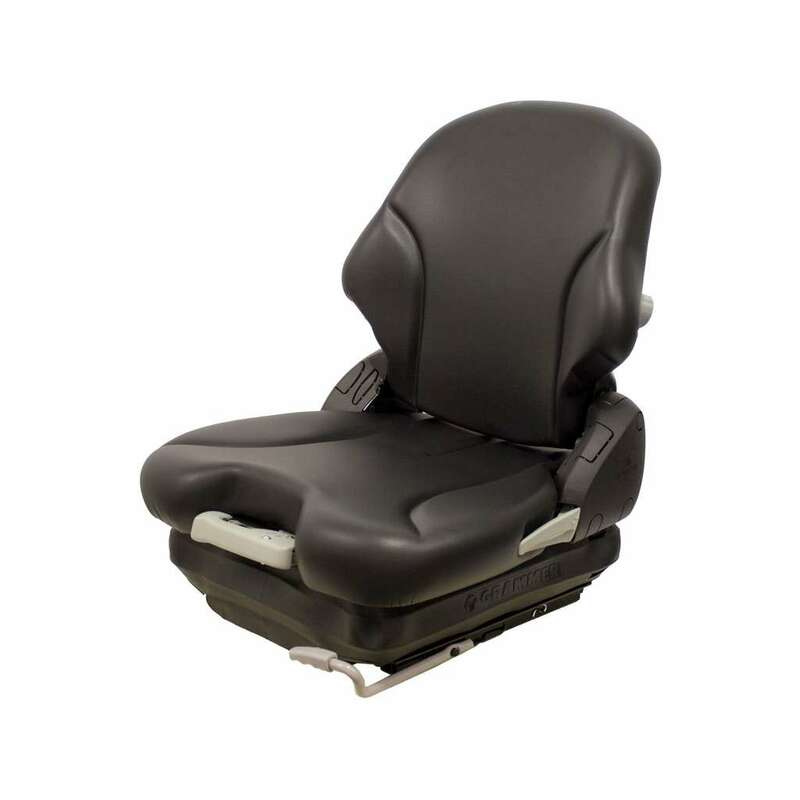 Vacuum formed narrow seat cushion of 18.5"
*Replacement parts for the Air Suspension Seats (PN: 6851) only.